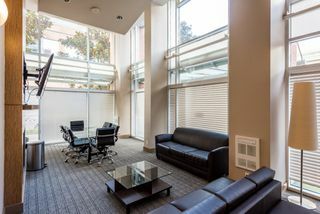 Welcome to the Taylor. 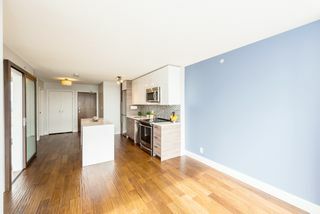 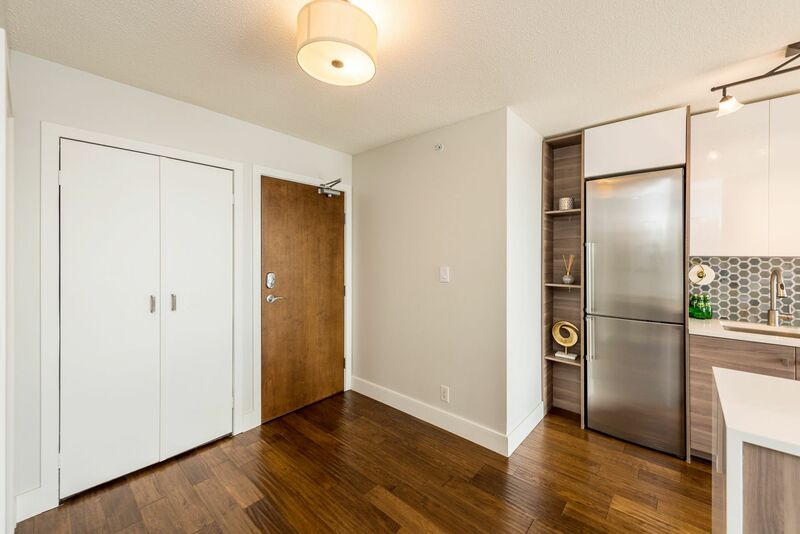 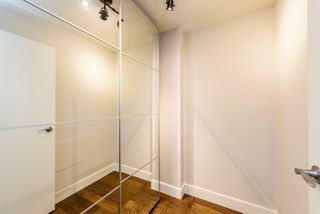 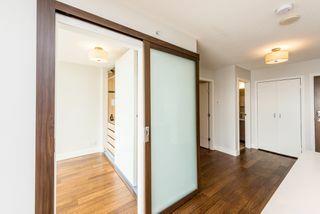 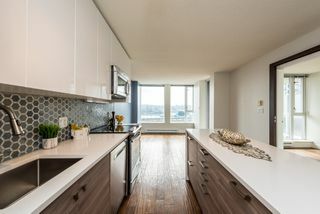 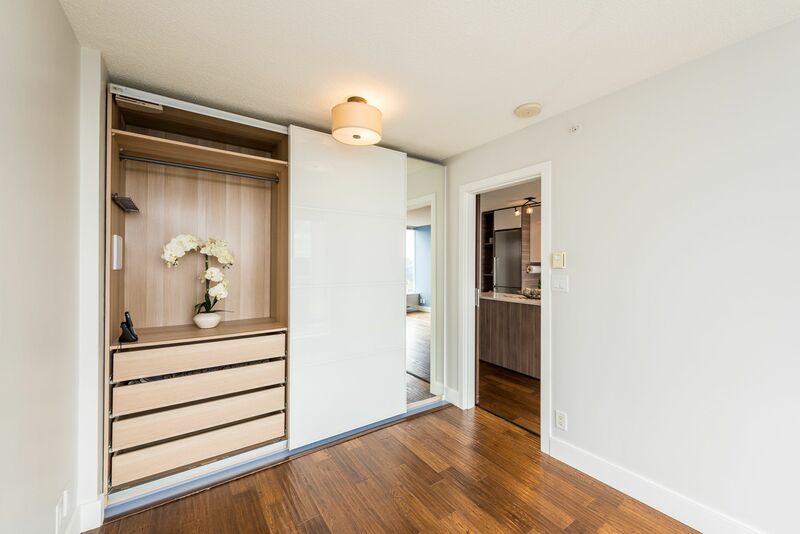 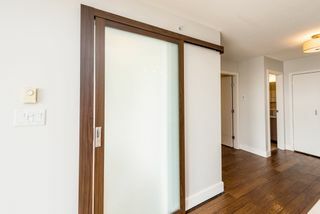 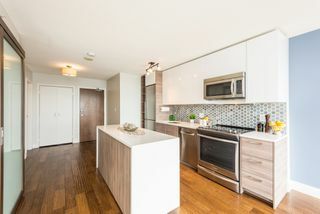 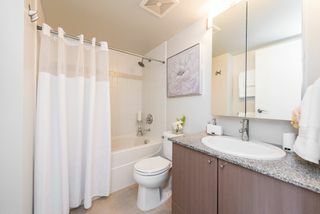 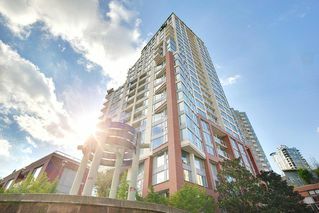 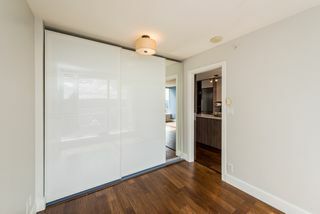 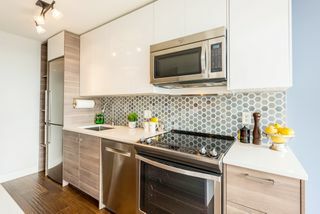 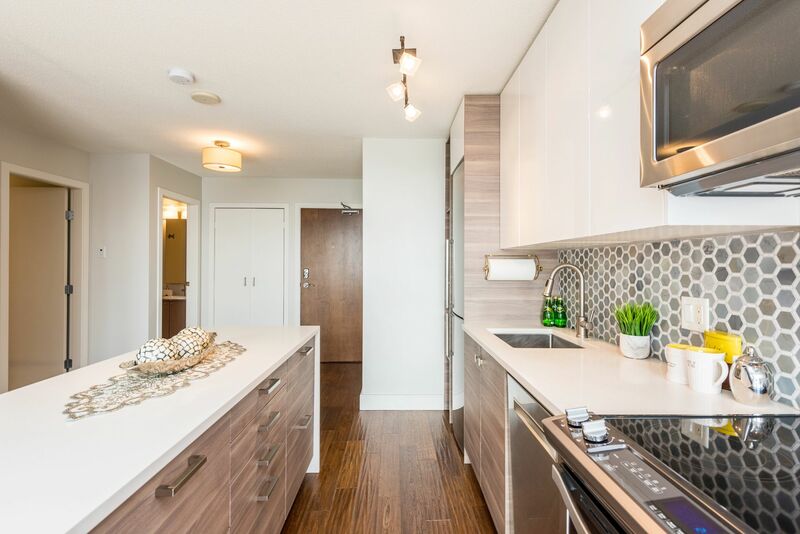 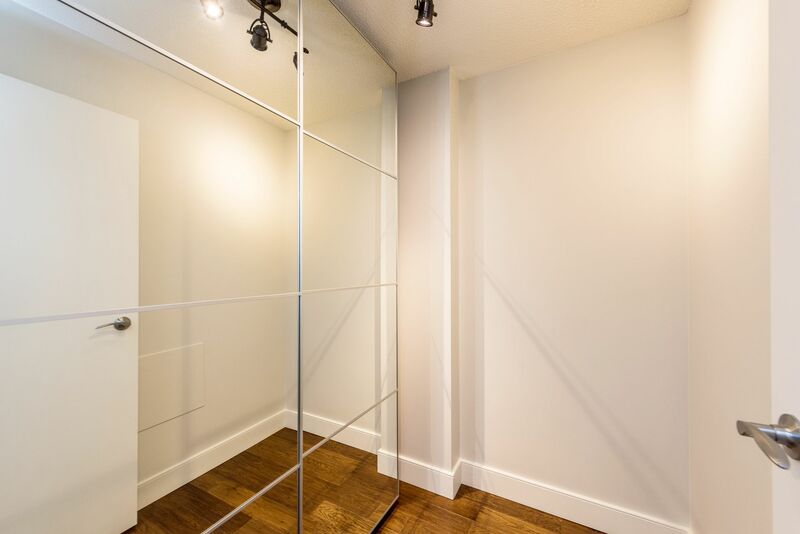 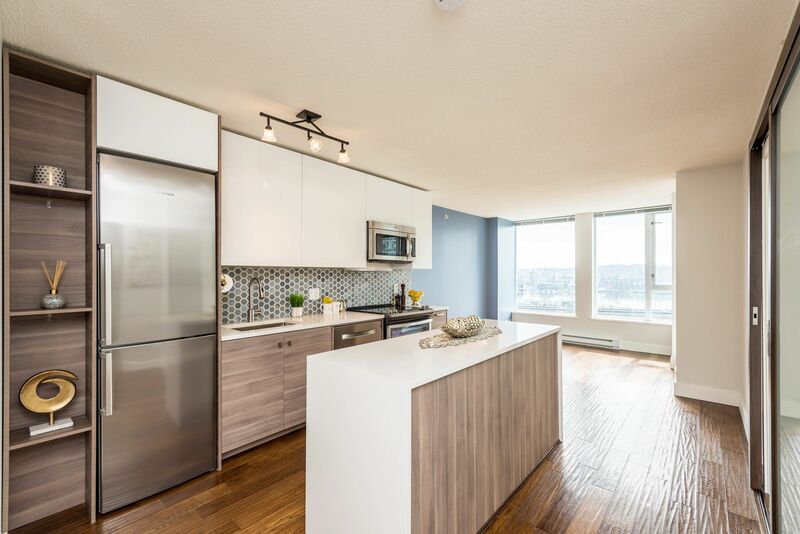 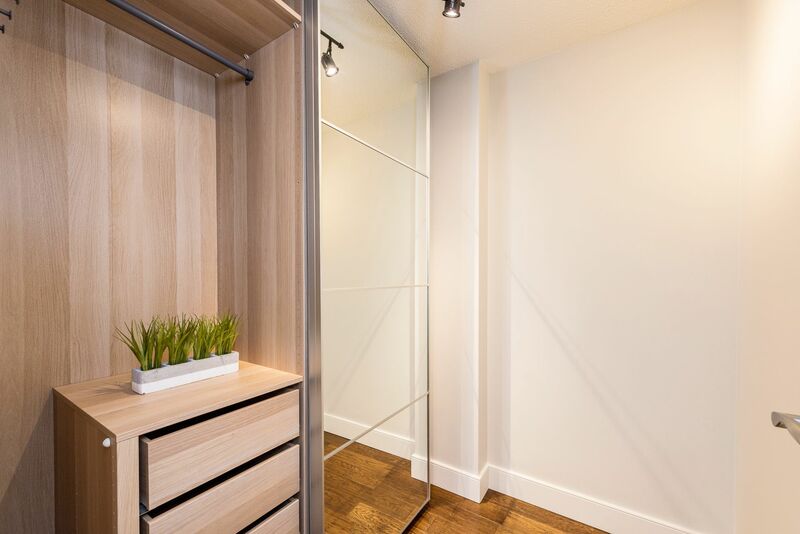 Conveniently located in the heart of vibrant Crosstown, open concept 1 bedroom plus den. 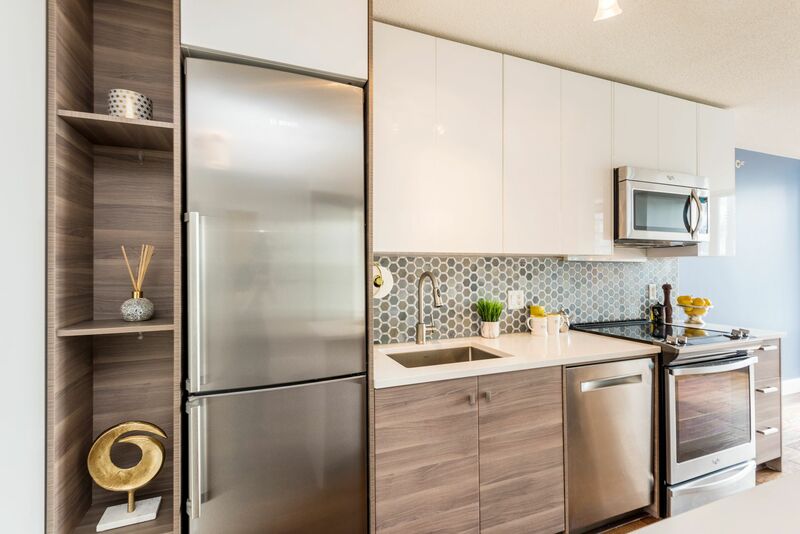 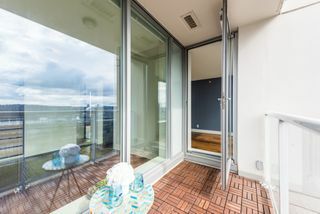 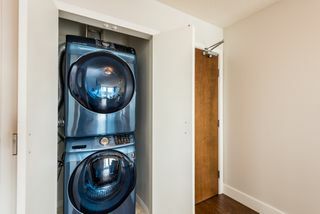 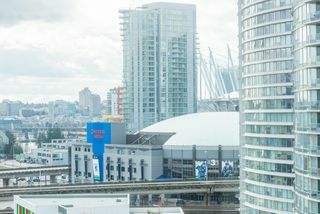 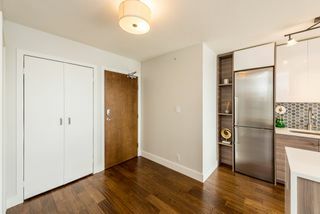 This suite includes in-suite laundry with oversized Samsung Washer / Dryer, flex space, Balcony, 1 parking and 1 storage locker. Modern renovated kitchen, custom island with waterfall quartz countertop, new modern cabinets, top of the line Bosch and Whirlpool appliances. 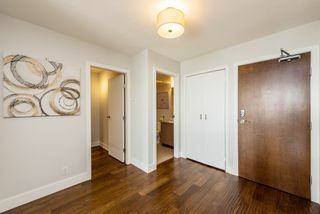 Other updates include Engineered Hardwood Flooring, Custom built-in closet/organizers, Sliding bedroom door & new paint. 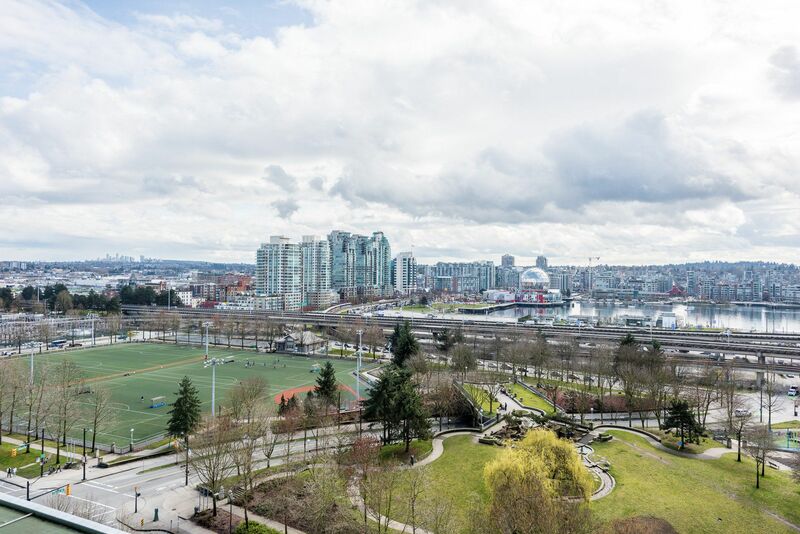 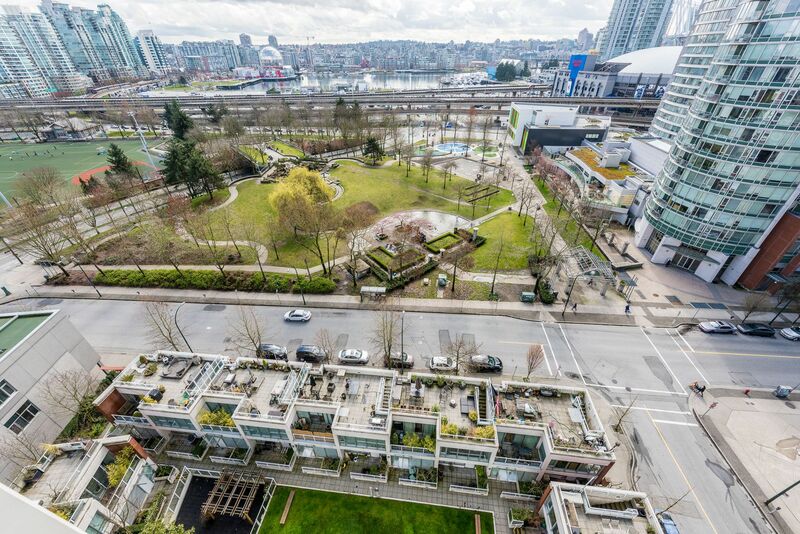 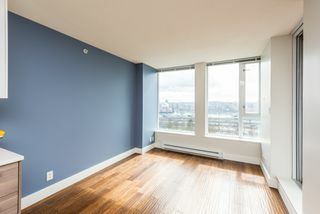 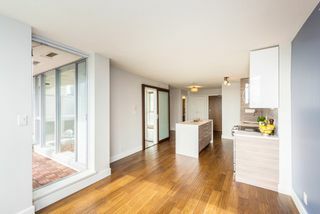 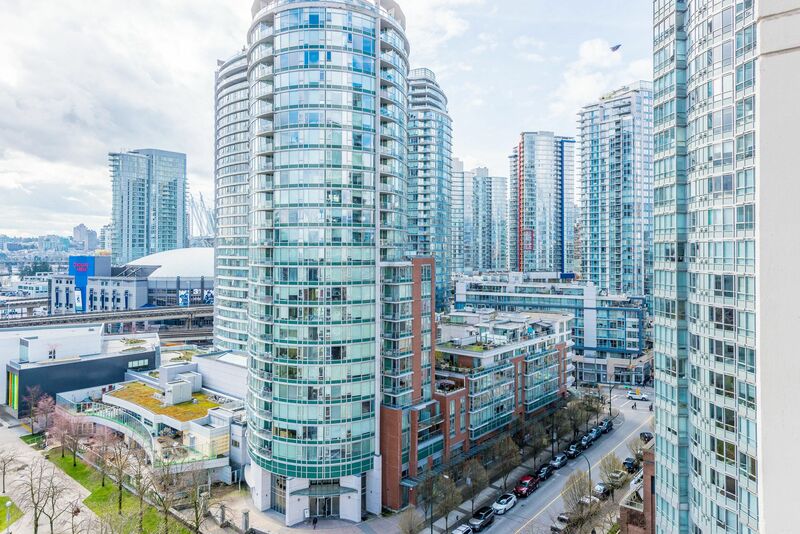 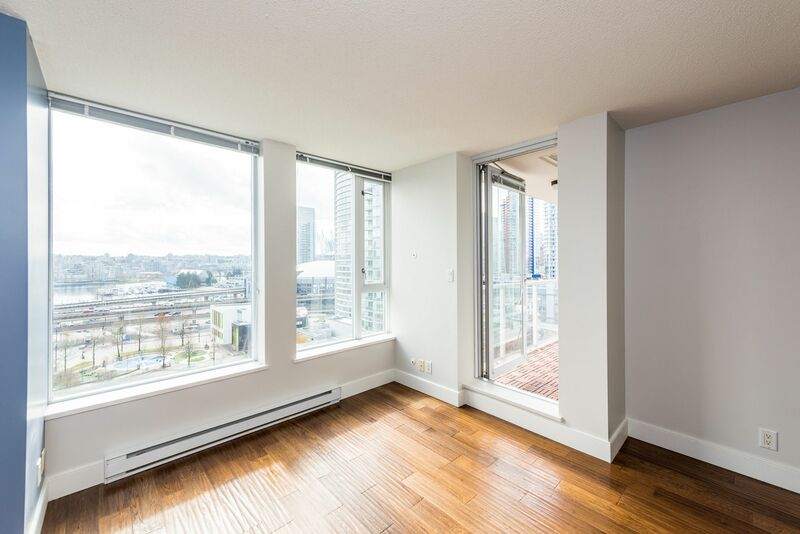 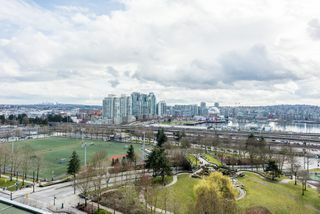 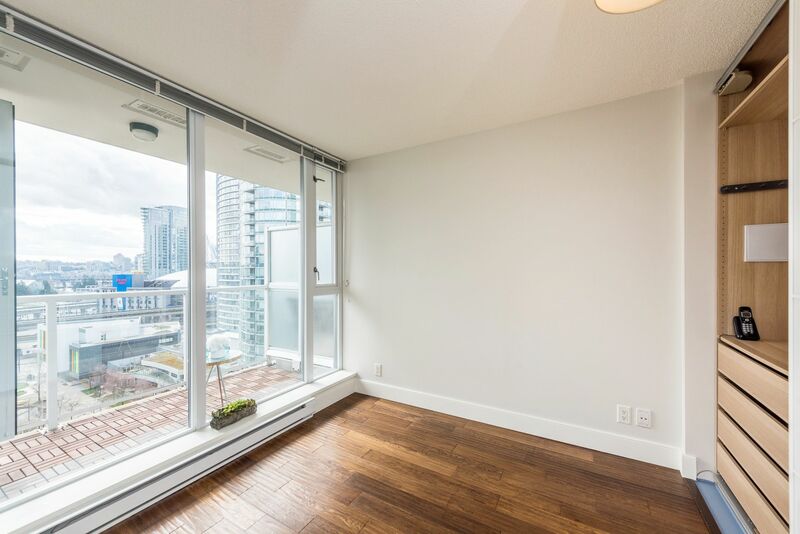 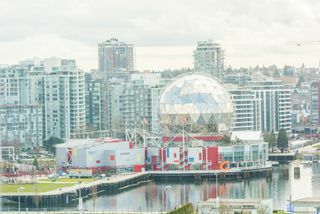 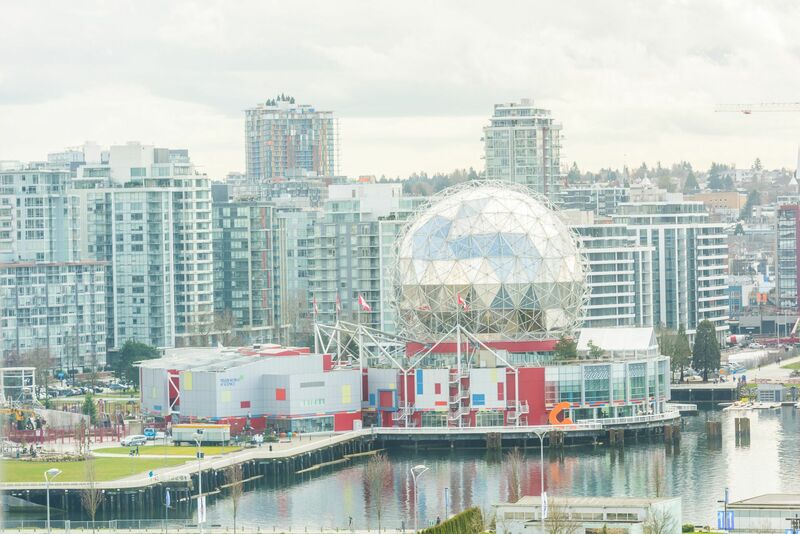 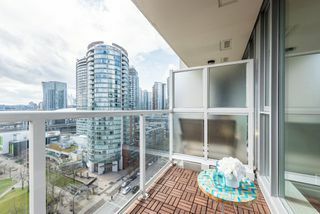 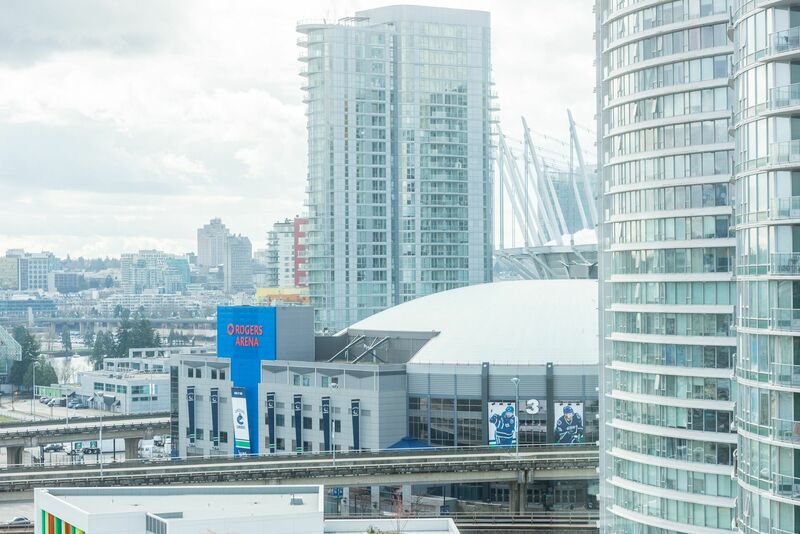 South facing with beautiful False Creek and city views. 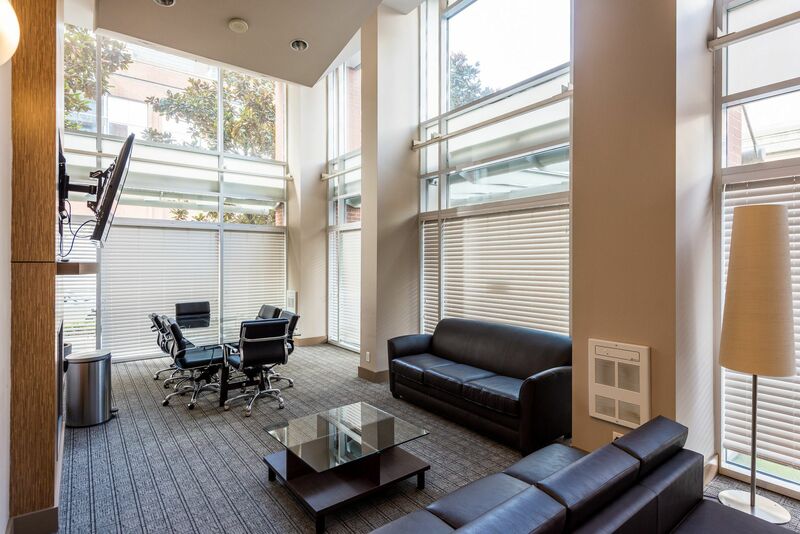 Building amenities include a party room, bike storage and gym. 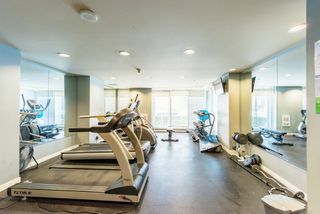 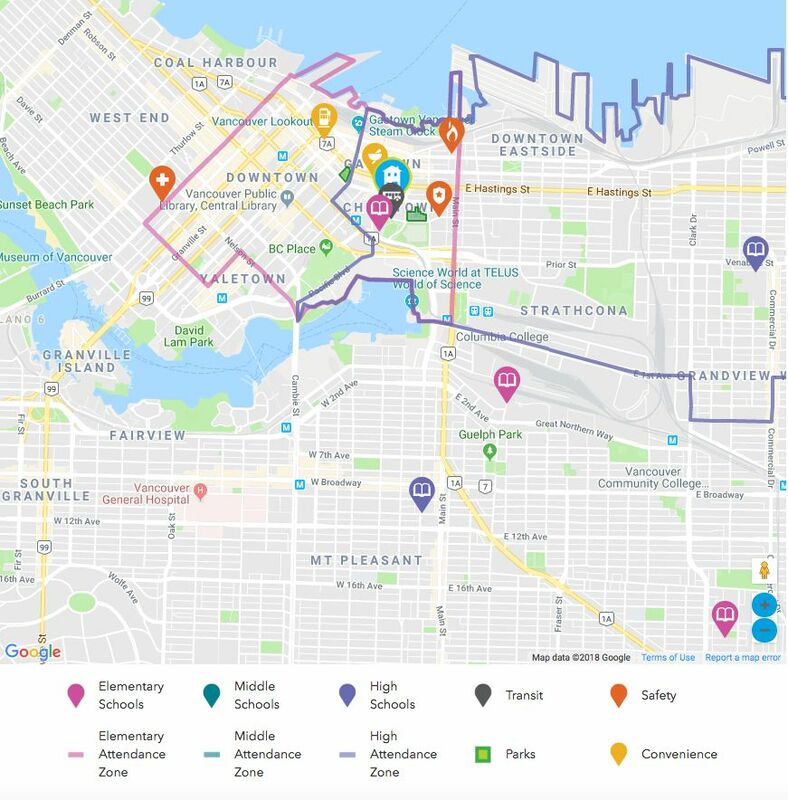 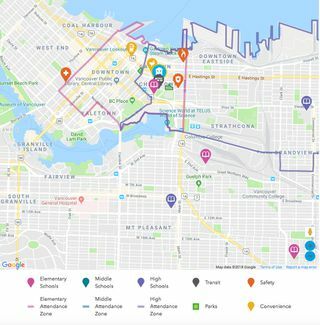 Steps to restaurants, skytrain station, International Village, Cineplex, T&T, Costco, Parks and Starbucks.